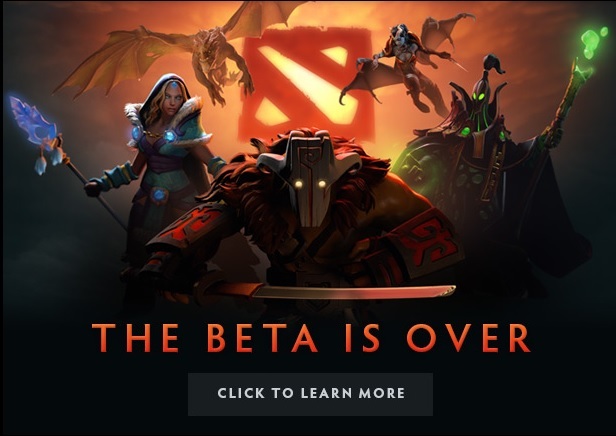 The moment Dota fans have been very patiently waiting for is finally here: Valve has officially taken Dota 2 out of its beta status. However, due to the demand and ensuring uninterrupted access for the existing audience, Valve will be rolling out the game to users in batches. There is currently a launch queue, where Valve will send emails to users when their turn is up. The Valve team has also added significant game server capacity, with a new cluster in Korea – while also ensuring that new servers will be added based on user base. Valve also adds that the Linux and Mac builds are currently in beta testing, and will be available soon. In addition, Valve has added an FAQ at its blog that answers most queries. Check it out here, and then head on to Steam to get the game – which is available for free.